In 2015 Preacher won the title of Funniest Comedian In Florida, in 2016 he was crowned the winner of the Seattle International Comedy Competition. He’s continued the wave of momentum on into 2017 and he’s on quite a roll this year so far – having made his television debut on NBC’s “Last Call with Carson Daly” followed by an appearance on Comedy Dynamic’s “Coming To The Stage” soon after. 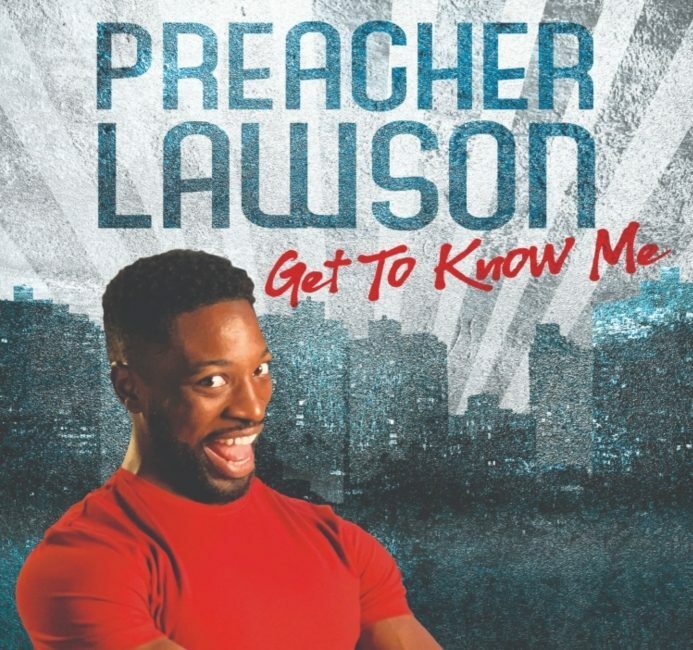 In 2017, Lawson made a big splash on NBC’s “America’s Got Talent” where he made it to the final ten contestants. He can currently be seen on America’s Got Talent: The Champions where he secured a spot in the finals on the January 7, 2019 broadcast.